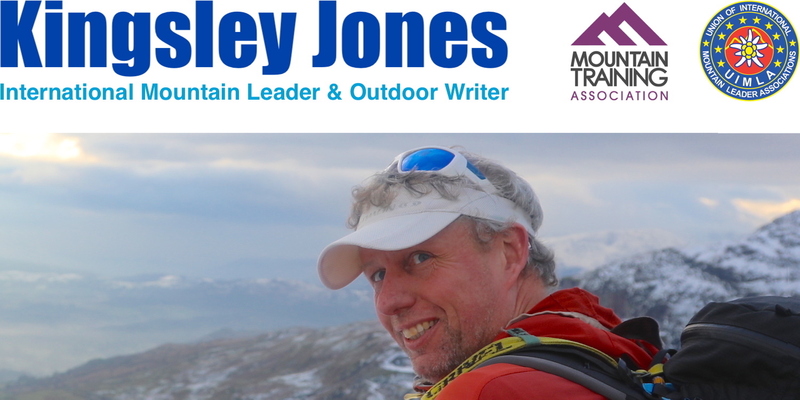 An increasing amount of my work is now as a freelance outdoor writer, and this page samples some of articles I’ve written which have been published in the outdoor press. These cover a wide range of topics, from running to avalanche awareness and snowshoeing. Below are some of the articles that I’ve had published. 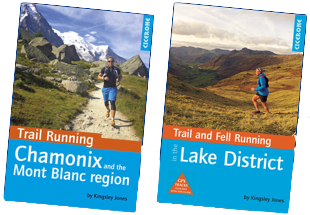 If you are a magazine or features editor, and are looking for a writer on a specific outdoors article about mountain running or ultra endurance events, please get in touch with me. I look forward to hearing from you, and discussing how I can assist.